Adorable kitty with Round Pupils. They are called Manul Cats, and are adapted to Siberian climates. Posted on January 7, 2014 Categories Cat PicturesTags cute cat, manul, manul cat, round eye cat, round pupil, round pupil cat, siberian, siberian catLeave a comment on Adorable kitty with Round Pupils. 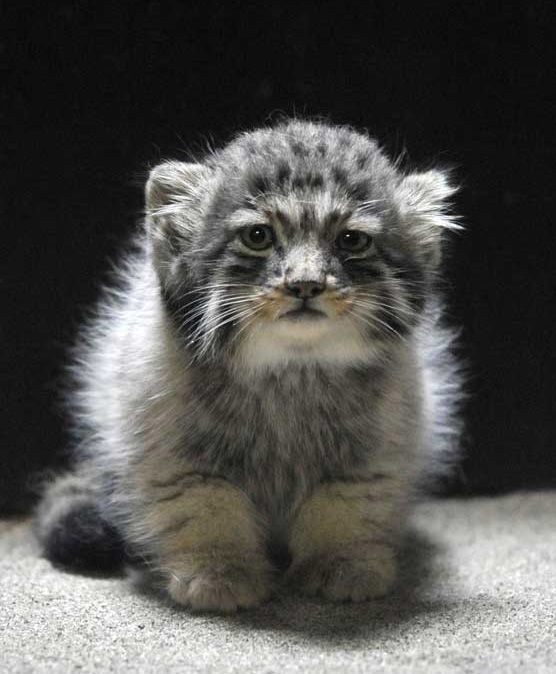 They are called Manul Cats, and are adapted to Siberian climates.